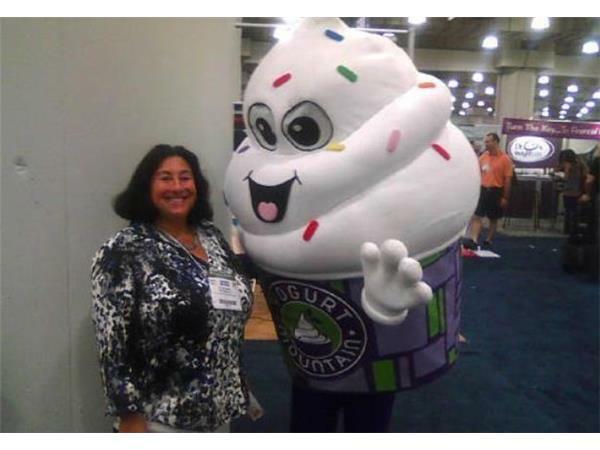 This week (June 15 to June 17) Franchise Interviews will be visiting the International Franchise Expo in New York at the legendary Javits Center. 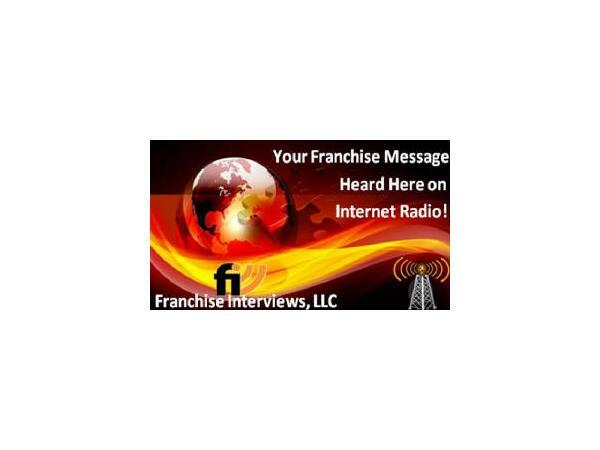 Many refer to this show as the Super Bowl of franchising. 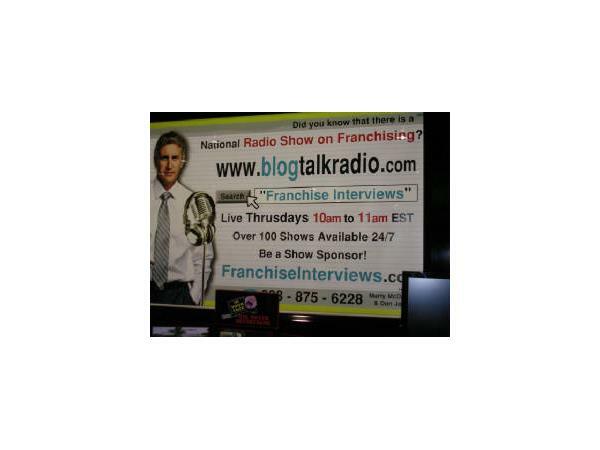 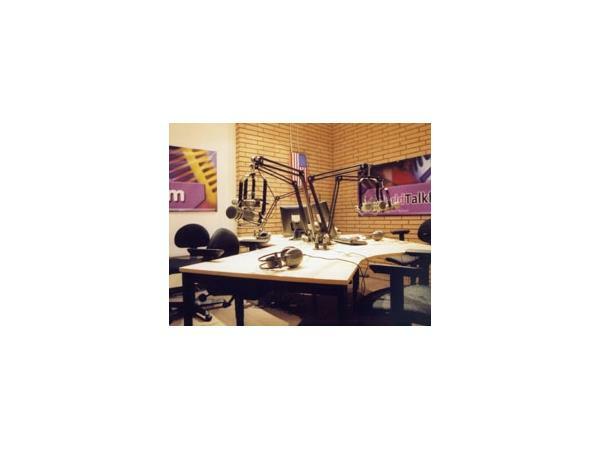 Today you will hear numerous interviews on how to prepare for a franchise show. 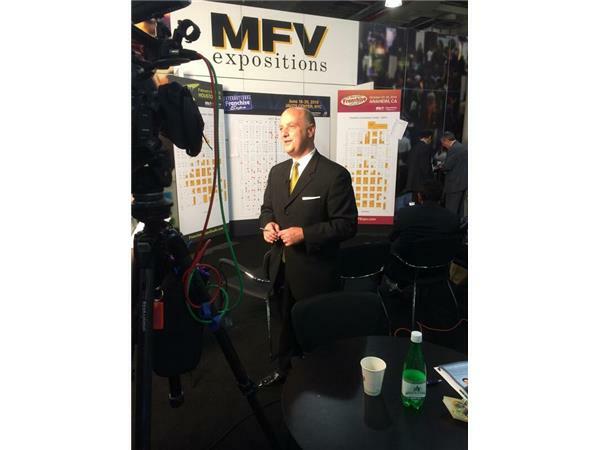 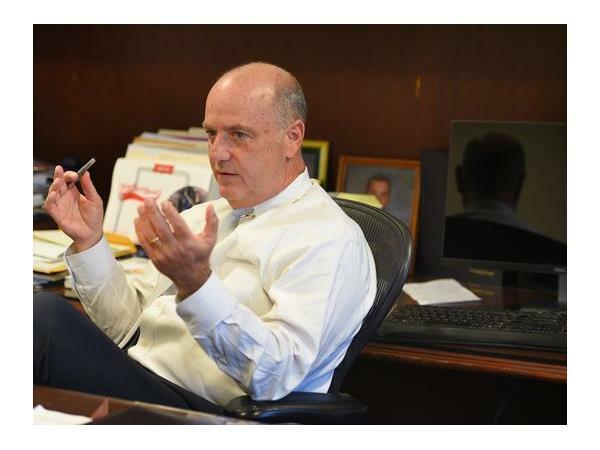 First you will hear our conversation with Tom Portesy, the President of Mart Franchise Ventures Expositions. 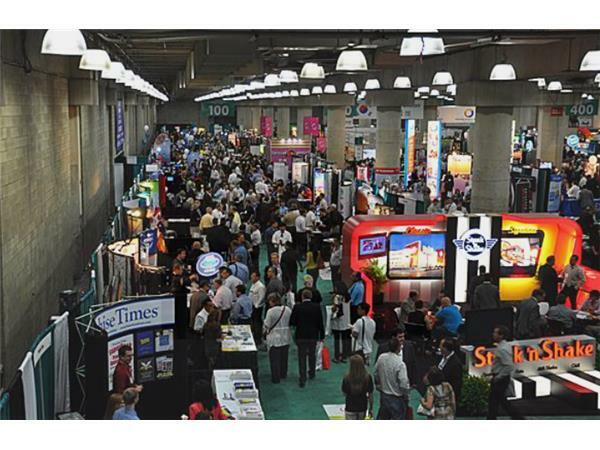 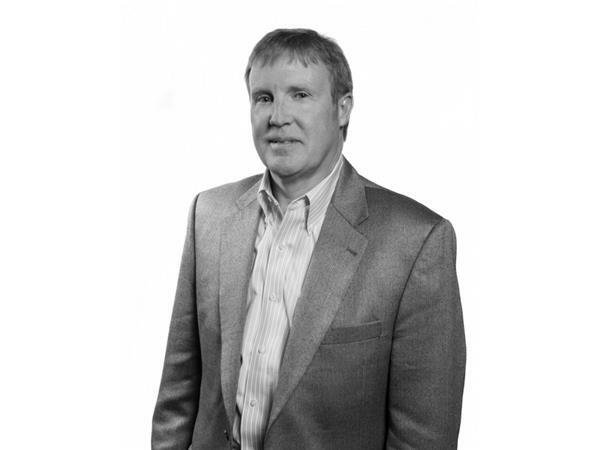 Mr. Portesy will discuss what aspiring frantrepreneurs can expect from a franchise show. 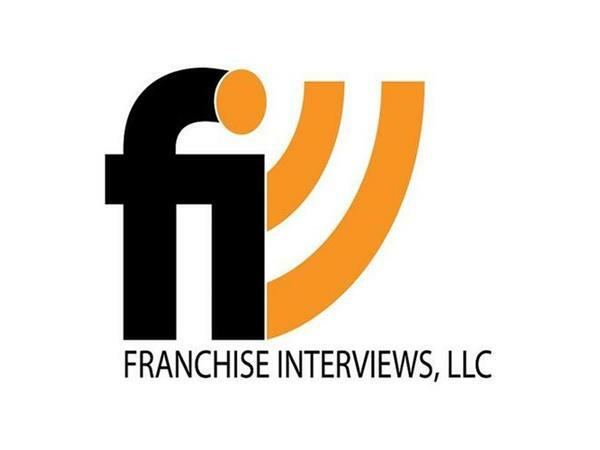 Next you will hear our interview with the franchise expert Terry Corkery who gives his advice to aspiring entrepreneurs looking to buy a franchise as well as some fantastic tips on attending franchise shows.